 It combines the best real-world relationship advice with the best insights into romance from the ancient wisdom of astrology. Christian Carter, best-selling author "Catch Him & Keep Him"
Arielle Ford, best-selling author of "The Soulmate Secret"
Signup Today for Exclusive Discounts and Insights Into the Stars! Access to all the articles, newsletters, discounts, and advice!